Buffer Stop is the monthly club magazine of SARMA. It has been published monthly for the best part of 60 years. 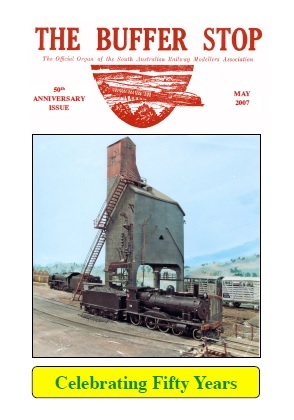 The issue below was released for the club’s 50th anniversary, and includes information about the club’s past. Please feel free to download a copy to read.